Sometimes you get invited into group chats that you don’t want to, and there’s nothing you can do because it’s awkward to leave the group chat when you friends and family are in it. 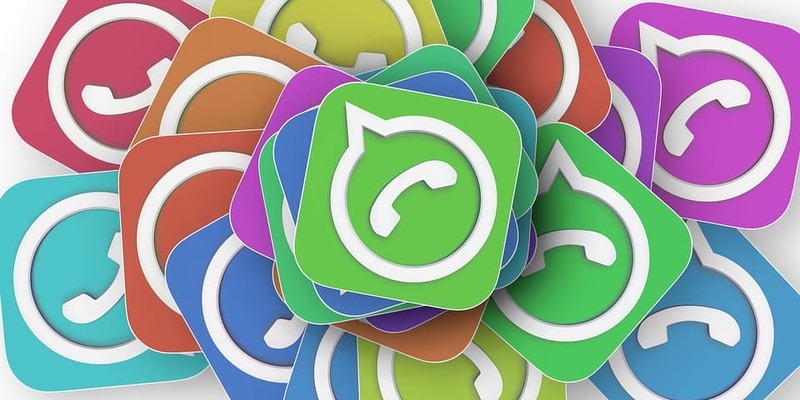 Now, WhatsApp is currently testing out a new feature that will spare you from being invited into group chats that you don’t want to, so you can avoid receiving all kinds of irrelevant messages and images in WhatsApp. 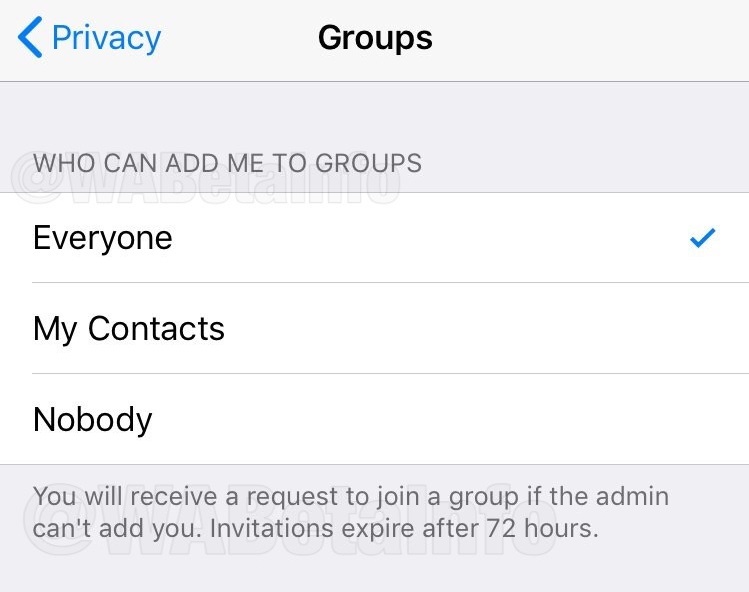 This Group Invitation is not currently available yet, but what it does is it’ll allow you to reject group invitations if you alter your settings on WhatsApp. This feature can be found in WhatsApp Settings>Account>Privacy>Groups. You can either allow everyone, your contacts, or nobody to add you into groups, and if select the first option, you will not receive any invitation request. If you select the second option, you’ll receive an invitation request if someone not from your contact list invites you, and if you select the third option, you’ll receive an invitation request each time anyone wants to add you into a group. That aside, if you don’t respond to the invitation within 72 hours, the invitation expires and you’ll have to either be re-invited or use a group invite link. 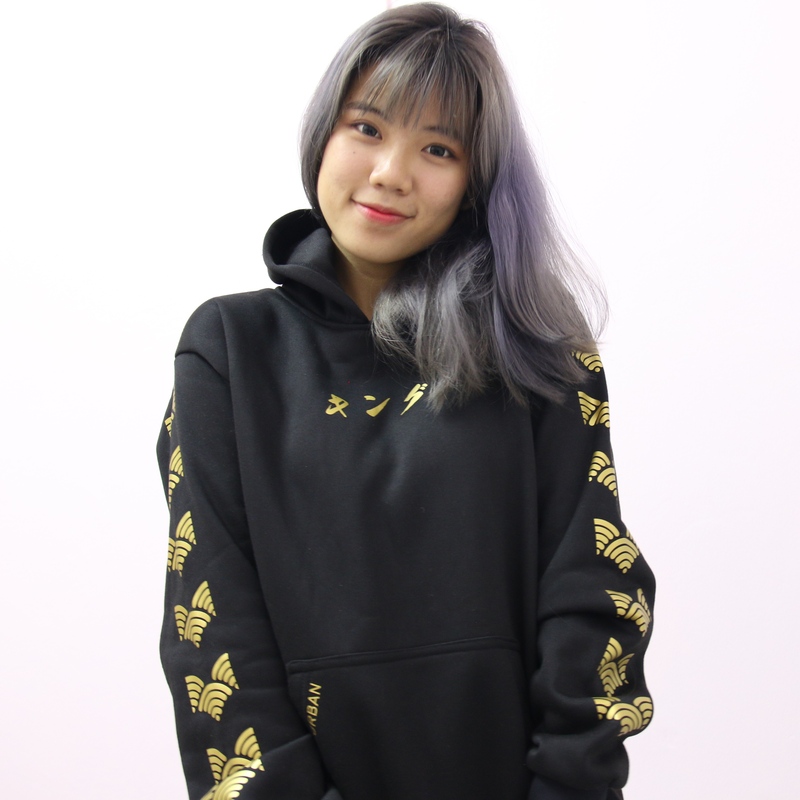 Group Invitation will be available in the future for both Android and iOS users, but as it is still under development, there is no official date for its release yet.